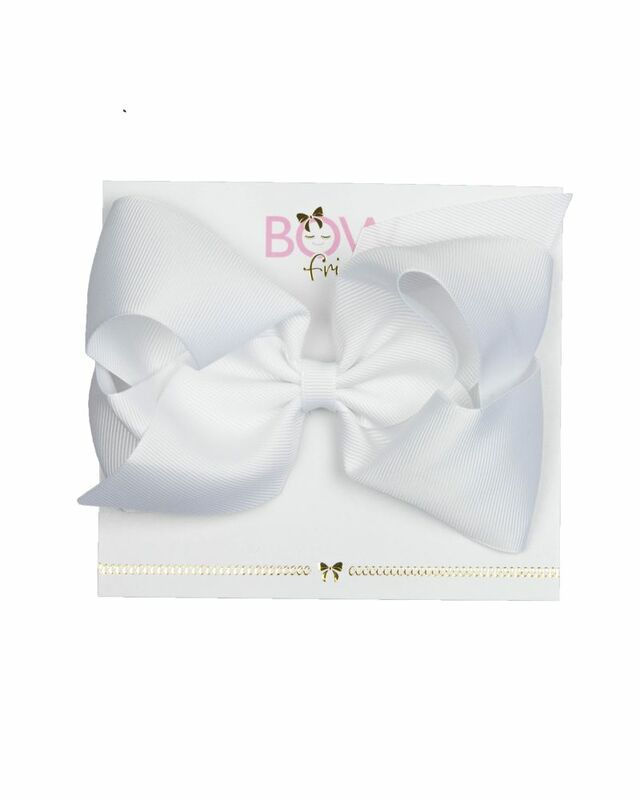 A large white grosgrain bow with softly lined clip. 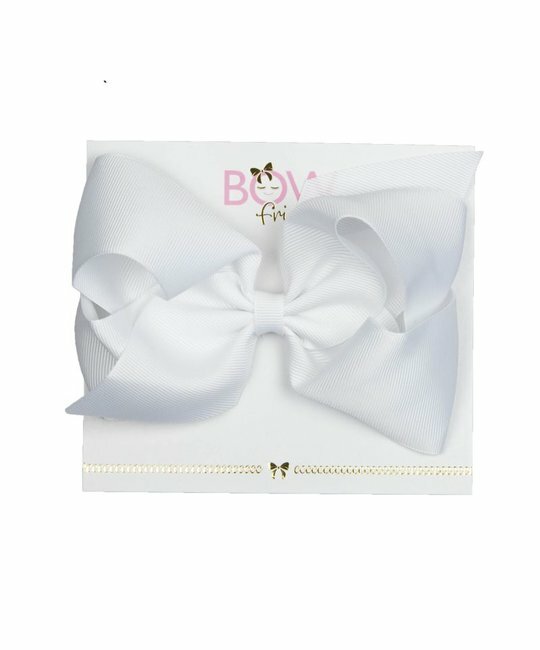 Add colour to any outfit, a fun and easy to wear bow. Approximatly 5 inches in length and 3 inches wide. A Portion Of Proceeds Will Go To The We ♥️ You Connie Foundation.